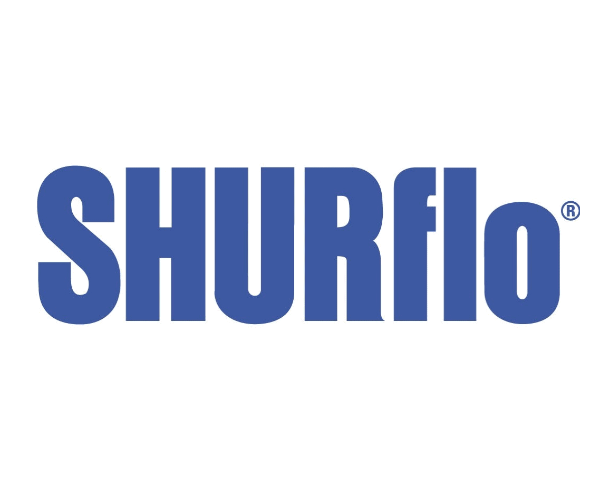 The 8000 series diaphragm pump is Shurflo's most widely used agricultural pump. Viton valve material assures maximum chemical resistance. The unique conical valve design delivers high flow rates at maximum discharge pressures, making the 8000 series the choice for sprayers around the farm and yard. 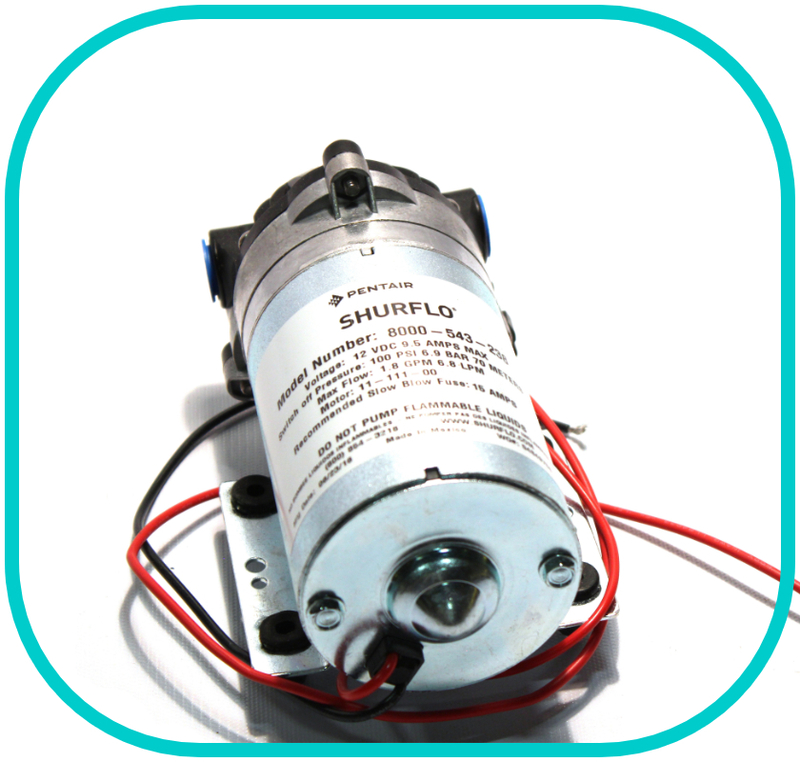 These 12v DC pumps can deliver up to 1.8 GPM (6.8 L/min) providing maximum performance in a wide range of applications.